Marketing English in Ireland (MEI) is the leading association of English language schools in Ireland. 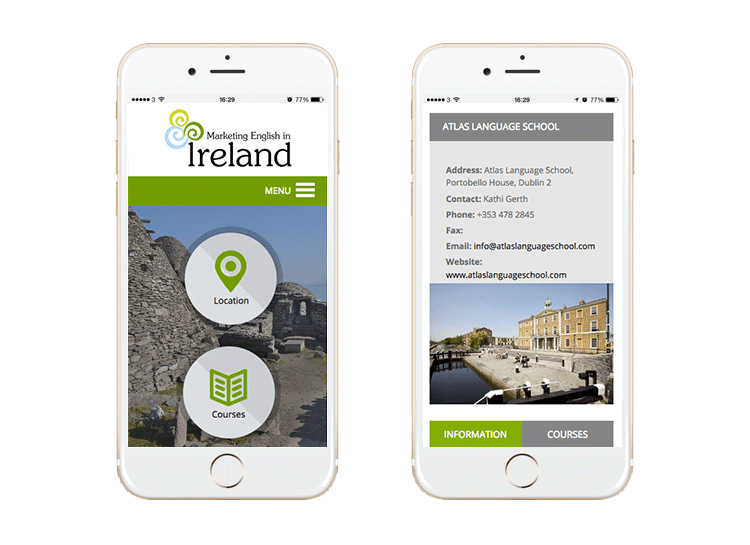 Established in the 1960s, MEI language schools teach 90% of English language students in Ireland. 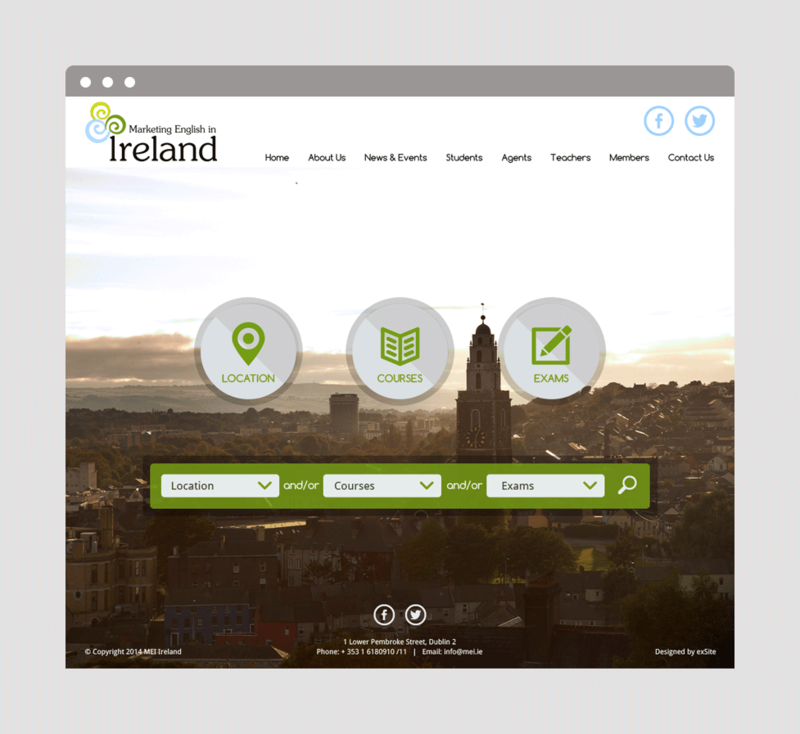 MEI needed a large multifaceted website that was capable of promoting their members internationally and provide education agents with a directory of schools (MEI members) which could be searched by location, course and or exam type.